Patrice Jégou teams up again with 11-time Grammy winning a cappella group Take 6. New music video and single out now. Pre-release single “Wrap Your Troubles in Dreams” feat. 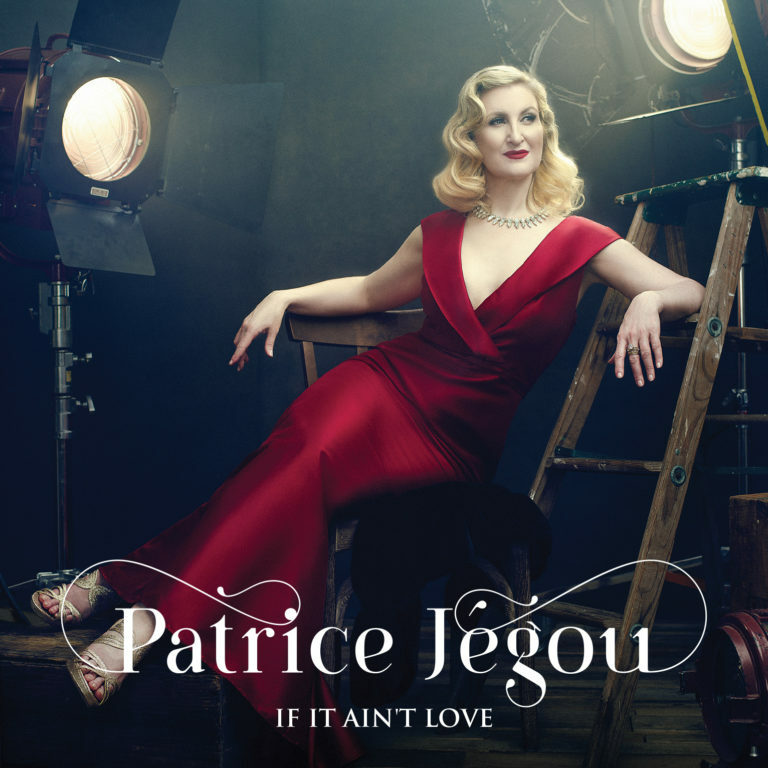 Take 6 is the lead offering from Patrice Jégou’s latest album IF IT AIN’T LOVE. This dazzling a cappella track arranged and produced by Mark Kibble (1st tenor and lead arranger in Take 6), is a brilliant testament to his musical genius. After all, he is fresh off another Grammy win in the category of BEST ARRANGEMENT, INSTRUMENTS AND VOCALS FOR the “Spiderman Theme,” and his nomination in the category of BEST ARRANGEMENT, INSTRUMENTAL OR A CAPPELLA (also this year) for “Change The World,” further secures his reputation as a legendary figure in Grammy history. But it’s Patrice who is at the center of this classic adaptation of this vintage song, and she and Take 6 shine together in what is sure to be a delight for a cappella fans worldwide. “Wrap Your Troubles in Dreams” was filmed and directed by award winning Spanish director Ruben Latre of Hostage Films at Reservoir Studios, NYC. The music video and single are set for release on February 22, 2019. IF IT AIN’T LOVE comes out March 22, 2019.